You need to obtain either a trial version or a purchased version of the Symbolic Math Toolbox before you can do anything else with it in MATLAB. (When getting a trial version, you must discuss the download with someone from MATLAB before you can actually download the product.) Check out the product information and click one of the links in the Try or Buy section of the page. 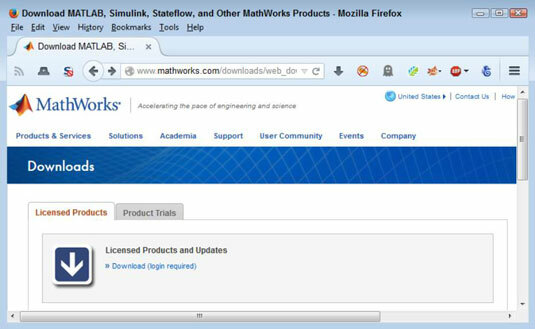 1Navigate to MathWorks Download page using your browser. You see the MathWorks Downloads page. 2Click the Download link found on the Licensed Products tab. 3Type your email address and password in the appropriate fields; then click Log in. You see a number of product releases. 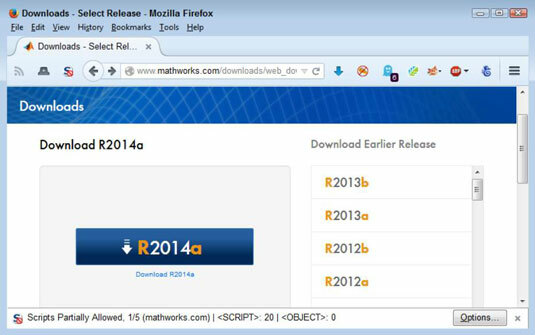 4Click the link for the MATLAB release that you have installed on your system. When you select the product installed on your system, you should see a link for the Symbolic Math Toolbox. 5Click the box next to the Symbolic Math Toolbox to select it. 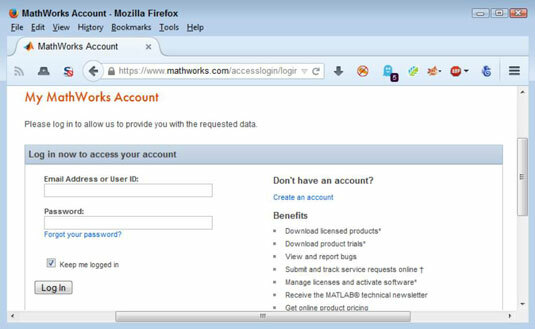 You may need to download updates to MATLAB itself in order to install the Symbolic Math Toolbox. Depending on your platform, you should see a dialog box for the download agent. The form this dialog box takes varies by platform. If you’re able to use the download agent, the download process will start and you can skip Steps 7 and 8. Follow any directions that the download agent provides to start the download process. 7Click the Manually Download Your Products link at the bottom of the page. You see a download dialog box. 8Use the standard procedure for downloading software for your browser and platform. The download is a little on the large size, so receiving it can take a while. After the download completes, you end up with a copy of the required files on your system.